Earlier this morning, Sony revealed that it was hit by a second attack by hackers due to which the Sony Online Entertainment servers blacked out and went offline , SOE announced that its has lost around 12,700 during the attack and hackers may have claimed access to 24.6 Million accounts. “Approximately 12,700 non-US credit or debit card numbers and expiration dates (but not credit card security codes), and about 10,700 direct debit records of certain customers in Austria, Germany, the Netherlands, and Spain” were lost, apparently from “an outdated database from 2007.” Of the 12,700 total, 4,300 are alleged to be from Japan, while the remainder come from the aforementioned four European countries. 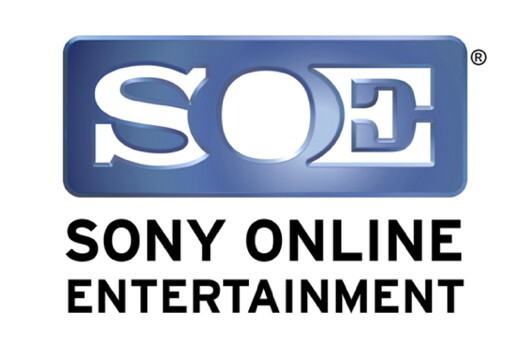 Sony Online Entertainment LLC (SOE) has been a recognized worldwide leader in massively multiplayer online games since 1999. Best known for its blockbuster hits and franchises, including EverQuest®, EverQuest® II, Champions of Norrath®, PlanetSide®, Free Realms®, Clone Wars Adventures™, and DC Universe Online™, SOE creates, develops and provides compelling online entertainment for virtually all platforms, including the PlayStation®3 Computer Entertainment System, Personal Computer, mobile and social networks. SOE is building on its proven legacy and pioneering the future of the interactive entertainment space through creative development and inspired gameplay design for audiences of all ages. To learn more, visit www.soe.com. For more information and update about the SOE services, please visit www.soe.com/securityupdate.